I decided to start on my New Years Resolutions early... because honestly, why wait? Working in a hospital gives me an entirely different view on life. Tomorrow may never come and no matter how much you try to control everything, life can change within a blink of an eye. So, start now! Start thinking about those changes you want to see in 2014, big or small. With it being our first year married, we have plenty of memories to make! Starting off the year strong with our honeymoon in February (sans dogs... sniffle)! 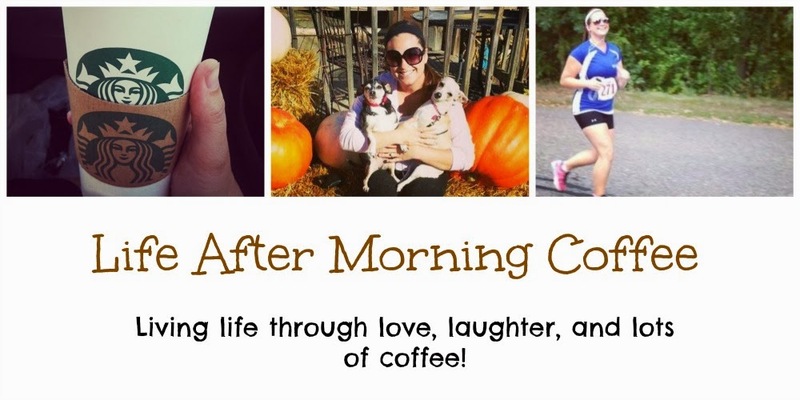 - Continue with my weight loss journey by trying something NEW! - Continue to work toward other fitness goals, like a 2:00 half marathon time! - Stay positive. I have a nasty habit that needs to break this year: complaining. I tend to complain about anything and everything, even if I'm 100% happy and content with something. It sounds messed up, and it is. I want 2014 to be full of optimism, generosity, confidence, and full of good spirits. A great attitude can be contagious and pass on as much positive energy as I can! - Inspire those around me. I absolutely love the power of social media and the internet, such as this little blog. I have people I still look up to and will continue to look up to every single day. Those people inspire me to be a better person and to push myself to be who I want to be. At the end of the year, if I can inspire just one person to reach their fitness goals, I'll be one happy gal! 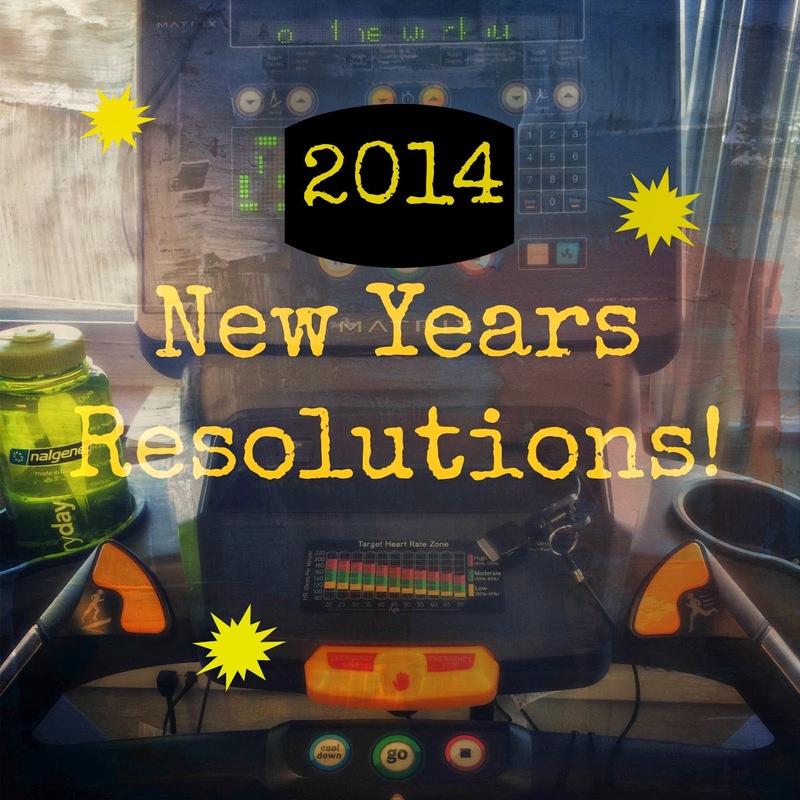 What are your 2014 New Years Resolutions? Do you wait until January 1st to start? Green coffee bean extract also contains caffeine, which is said to have some relation to weight loss. Despite that, it is not the real reason behind its fat-busting powers but an antioxidant known as chlorogenic acid.